Latin hospitality. Great sharing portions. A cosy atmosphere. Some super dishes. Welcome to Picada, a charming little spot that opened fairly recently in Elgin. 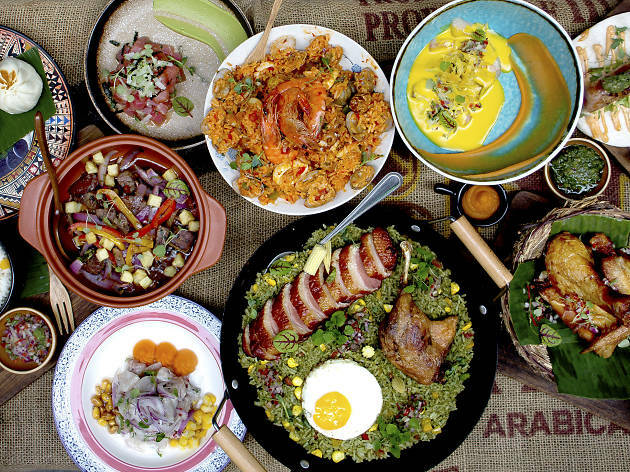 This eatery focuseson South American comfort food and it does it really well. Simplicity is the key, though. We love the drinks, the music and, most importantly, the food. There’s a set lunch menu which centres on arepa corn pockets or empanadas. 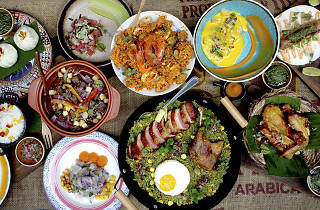 The dinner menu allows you to plump for frijolada beef stew, sancocho stew or arepas rellenas. All the mains are tasty, as are the desserts. Authentic, creative and homely.